Autograph City are memorabilia collectors who specialise in the sale of authentic entertainment autographs and genuine animation cels. We were formerly UACC Registered Dealer 273. This means that we had our stock and credentials considered and vetted by the UACC Committee. There is a worldwide cap of 225 Registered Dealers and the vast majority are based in the US. Unfortunately due to our non-receipt of a request for renewal fees our Registered Dealer status lapsed. We are currently in the process of reapplying to be UACC Registered Dealers - and hope to be confirmed as being back in the program very shortly. Registered Dealer no 273 has been kept upon to us. We assure our customers that there is nothing more sinister about our removal from the UACC RD program - we have an unblemished record and this can be verified with the UACC. We continue to provide a Certificate of Authenticity with every item that we sell and a lifetime guarantee. However, our authentication does not end there - we give our customers as much detail as possible about the history and origin of each and every item that we sell. To find out more please read our Authenticity section. Spock thinks buying from anyone else would be plain illogical! We began collecting autographs in 1988 and as our collection grew we gradually branched out into sales. We are now proud to have one of the most impressive stocks of autographs and animation cels in Britain. We have now been selling on the internet for 8 years. Within months of beginning to trade on-line we were awarded Star Seller status on auction site QXL. We sold hundreds of items on that site alone, receiving numerous compliments about both the quality of our pieces and our service. We have yet to receive one negative feeback comment or rating. We have recently started selling a limited number of items on www.ebay.co.uk. Whilst we are currently building up our feedback rating, we can assure you that we will be providing the same quality items and service as our customers have come to expect. We do, however, urge all our customers to exercise extreme caution when buying autographs on ebay. Studies estimate that nearly 90% of autographs on the site are fake. 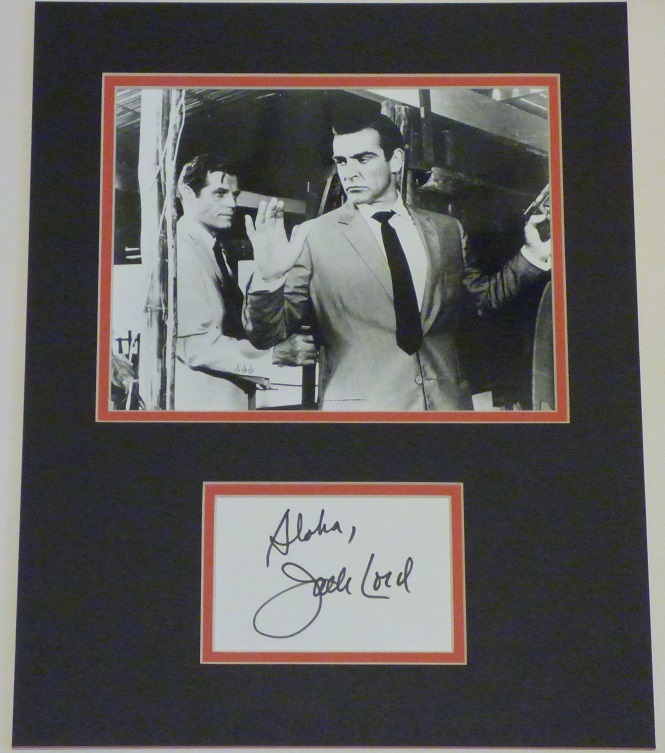 A number of reputable autograph businesses have turned their back on ebay, disappointed with the failure to get to grips with forgeries. 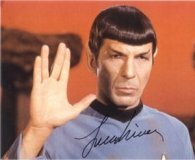 First and foremost Autograph City are collectors and we want to keep the wonderful hobby of autograph collecting clean. We take the view that leaving a popular marketplace such as ebay to the forgers, would not be doing the best by the hobby we all love. We do, however, recommend that all autograph buyers only purchase from UACC Registered Dealers. We regularly attend Premieres, Personal Appearances, Signings and Conventions. Click on the Meeting Stars menu to see the stars signing pictures which you can buy on this site. Living in the United Kingdom can make it difficult to obtain genuine signatures of top American stars who seldom venture to these shores. Whilst we attend as many American conventions as we can, we also have arrangements with some of the top autograph dealers and animation galleries in the world. Read the authenticity section to see what is special about these suppliers. All of which means we can bring you, our customers, the best authentic memorabilia available!